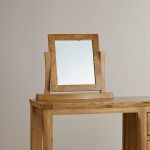 The Orrick Rustic Solid Oak Dressing Table Mirror is designed to blend seamlessly with our rustically styled Orrick Solid Oak Dressing Table. 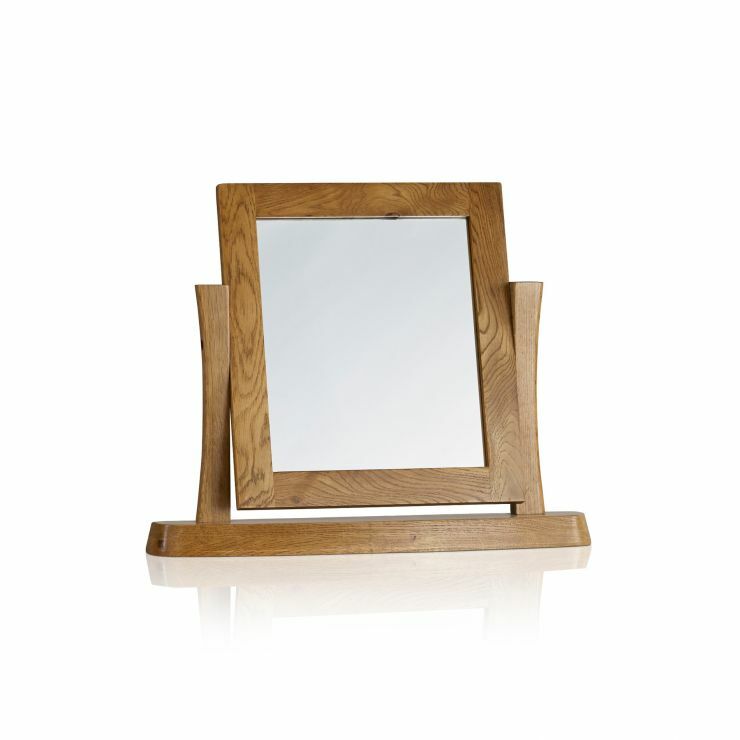 Handcrafted from A-grade solid oak, it features a softly chamfered base with two elegantly sculpted stands. 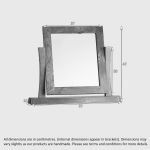 Sturdy and practical, the mirror can be easily tilted up or down to find your preferred viewing angle. 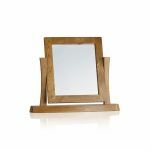 We never skimp on materials at Oak Furniture Land which means no veneers, no chipboard and no MDF. 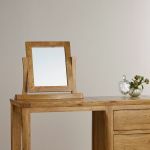 Check out the rest of the Orrick Rustic Solid Oak range to see how easy it is to transform your home.